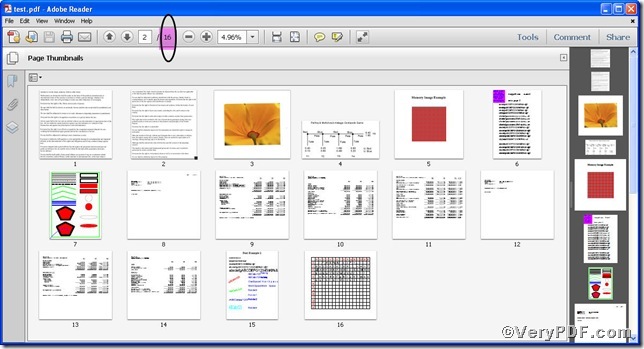 ← How to print PowerPoint documents of pptx to pdf? Assemble pdf pages means that you insert some pages of an A pdf file into a B pdf file, or vice versa. This function applies for assembling separated pages of your pdf files into one your desired file so as to save more space and get more consummate file. This is not an easy task for you, don’t worry, Advanced PDF Tools Command Line is proficient in assembling pdf pages. 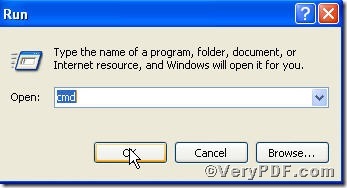 Now the rest part of this article is going to tell you how to assemble pdf pages by using Advanced PDF Tools Command Line. 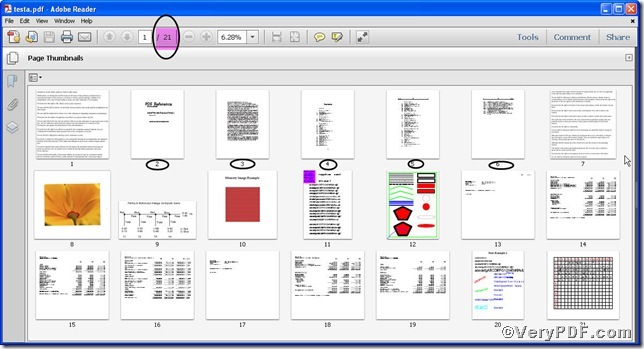 This article will insert pages specified by page range (/1,2-4,9) of pdf1.pdf into test.pdf as example to illustrate. 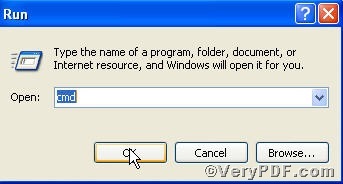 "-*" "2|0|d:\pdf1.pdf/1,2-4,9 :"-*" is to insert pdf pages, 2 means source file's page number, 0 means before. so the command line can be paraphrased as insert pages specified by page range (/1,2-4,9) of d:\pdf1.pdf and into C:\input.pdf before second page. Picture 1 shows the file before editing while Picture 2 shows after editing. 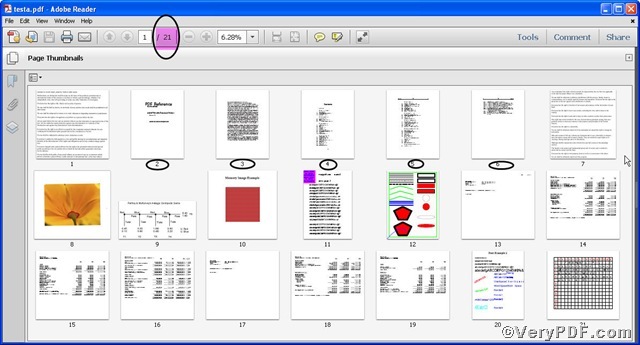 Through the contrast, you are allowed to find the total 5 pages have been inserted into the file, the new pages are indicated by circle, below are zoomed ones.